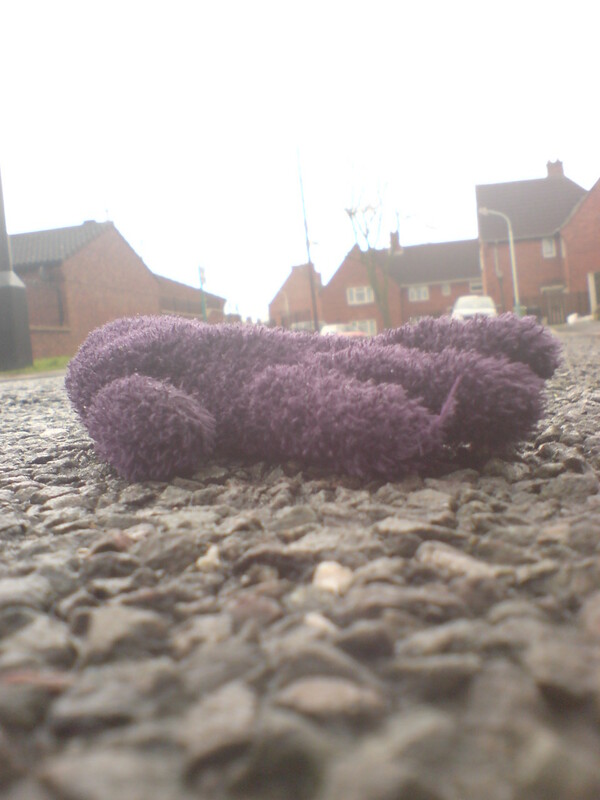 >Oddly enough, gloves seem to be left out alone in abandonement too! 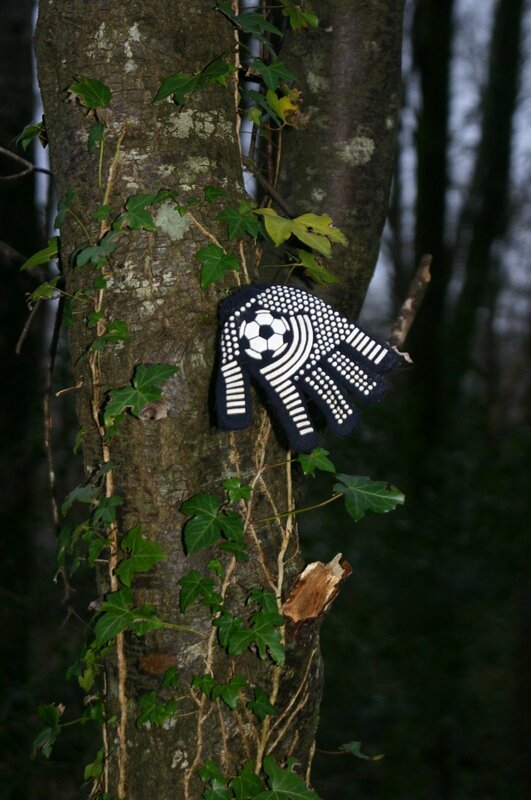 Keep them coming in folks, I love this blog and it’s been sadly neglected lately! 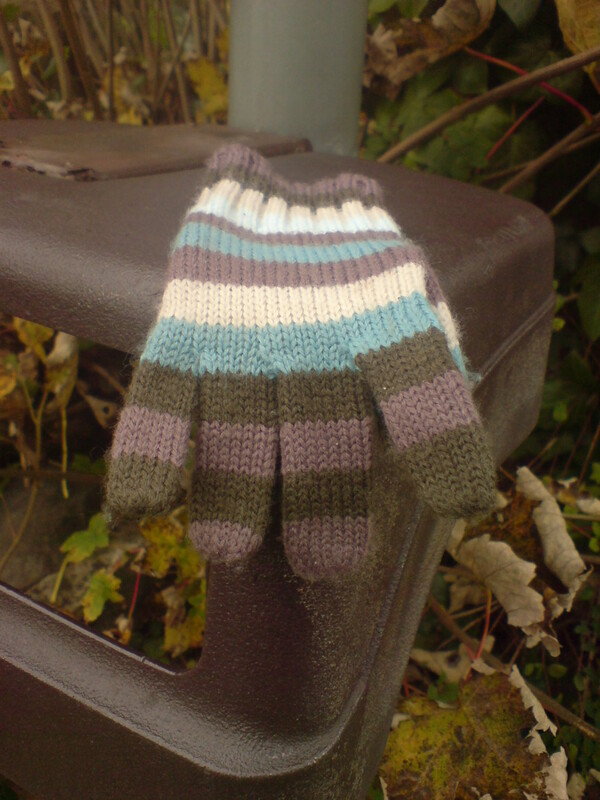 >Gloves are easy to lose (heaven knows I have lost my share over the years). It’s really the shoes that fox me, sending tales of untold drama speeding through my mind. >N3S wears the top gloves to ride horses with, they have a great grip. I think they are supposed to be for football but he doesn’t do those kind of sports! >lol, people do lose gloves but the one at the top seemed so new! Such a shame.